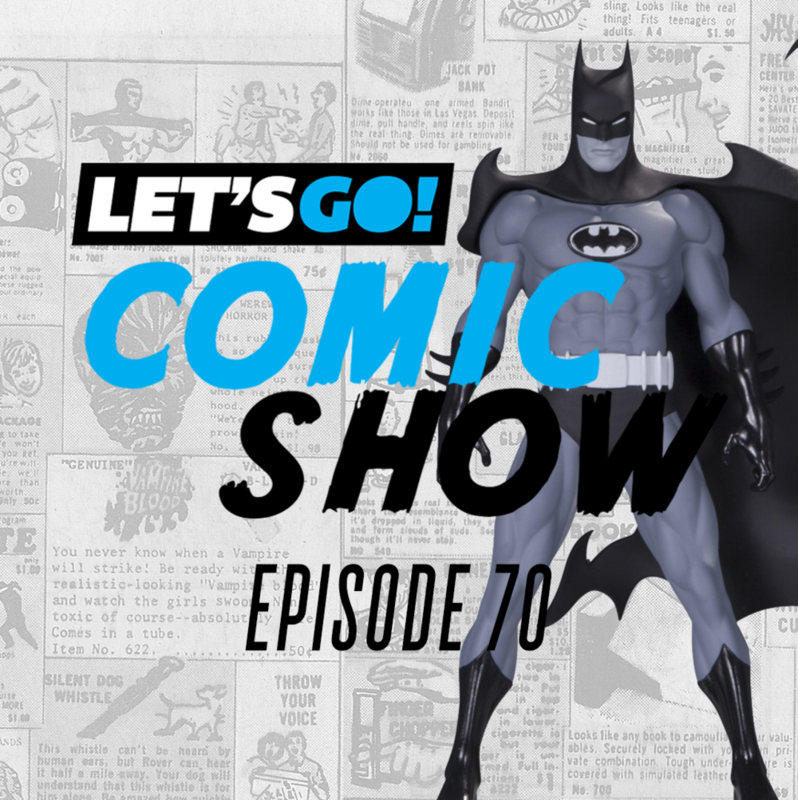 It is our special Batman Day 2018 episode! What does Batman do on Batman Day? Also our top 5 Batman things in from movies to video games and a heads up on The DC Universe app!